Alan Jones has apologised for using the n-word on air yesterday while talking about political moves to block Peter Dutton's bid for the prime ministership. 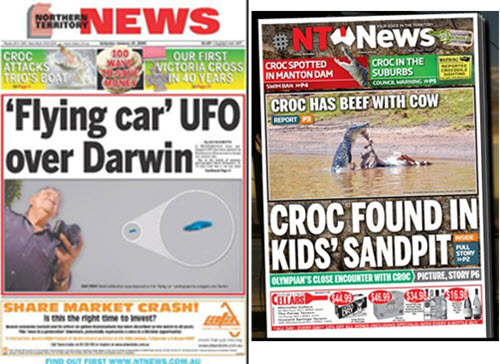 The NT paper has run a serious child welfare campaign after a shocking crime. 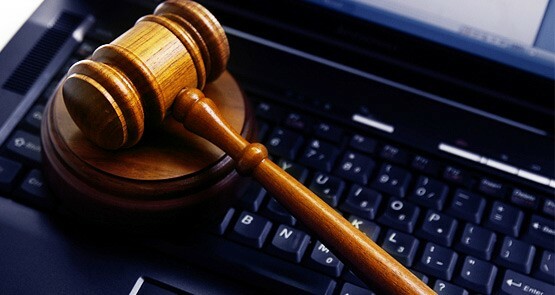 Former Domain CEO Antony Catalano has sent his former employer, Fairfax, a legal letter over claims published by The Australian Financial Review yesterday. Neil Mitchell offers his two cents on the Robert Doyle allegations. Plus other media tidbits of the day. Chris Walsh's lawyer claims it's a "a case that goes to the very heart of the freedom and independence of the media." No prizes for guessing the NT News' biggest obsession.